The netlabel and music collective Gluteus Maximus e-mailed me a couple of days ago to promote Bazooka Circus new EP, Elephant. I liked what I heard and began to check up on their other artists to see if there was more there in the same vein. I was pretty surprised to learn that this was a previously unexplored goldmine, just check this soundcloud-playlist, a Saturday night right there! The absolute favorite so far is Zakolski’s Do it again, what a beautiful wobbly thing that is! 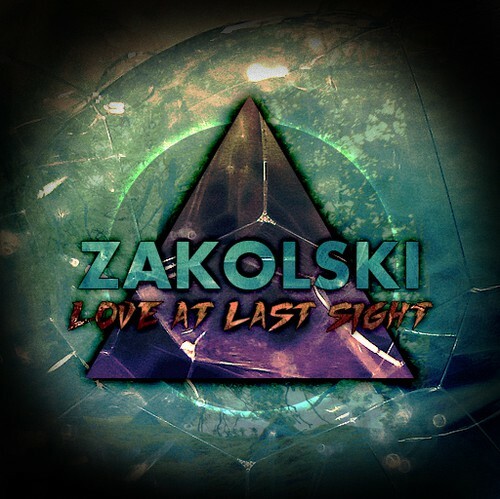 Download the EP Love at last sight. This entry was posted on July 31, 2010 at 18:20 and is filed under Album, Music, Tips with tags Bazooka Circus, Gluteus Maximus, Zakolski. You can follow any responses to this entry through the RSS 2.0 feed. You can leave a response, or trackback from your own site.